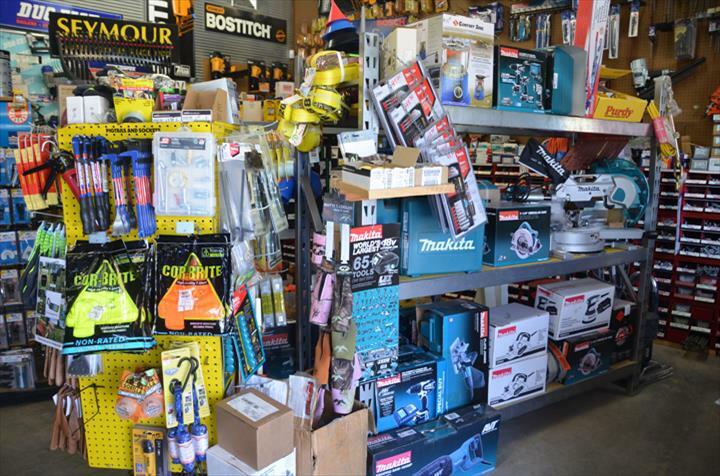 Come Check Out Our Spring Sale for All Your Home Improvement Needs! 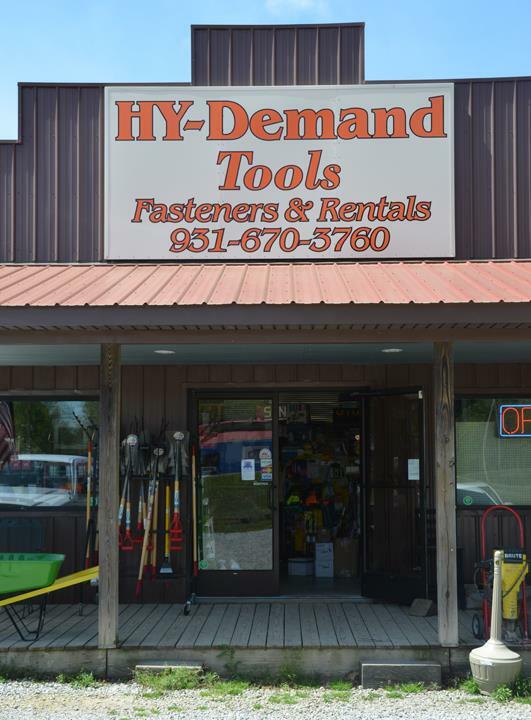 Hy-Demand Tools & Fasteners & Rentals, in Bon Aqua, TN, is the area's leading hardware store serving Dickson, Lyles, Fairview, and surrounding areas since 2003. 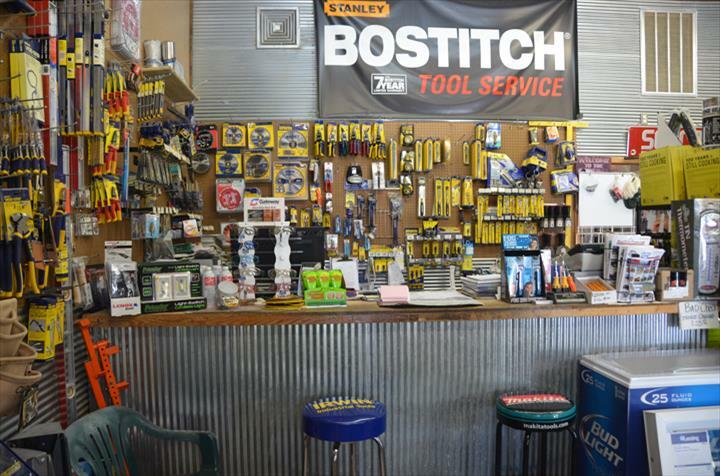 We offer tool repair, tool rental, construction tools, metal roofing, and more. 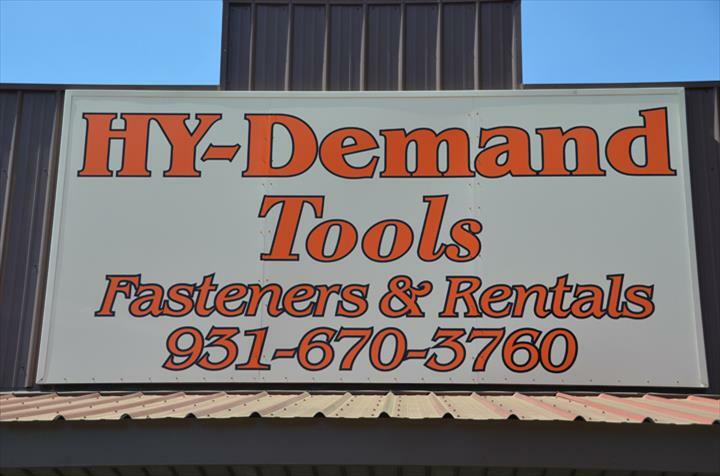 For all your hardware store needs, visit Hy-Demand Tools & Fasteners & Rentals, in Bon Aqua. Established in 2003. 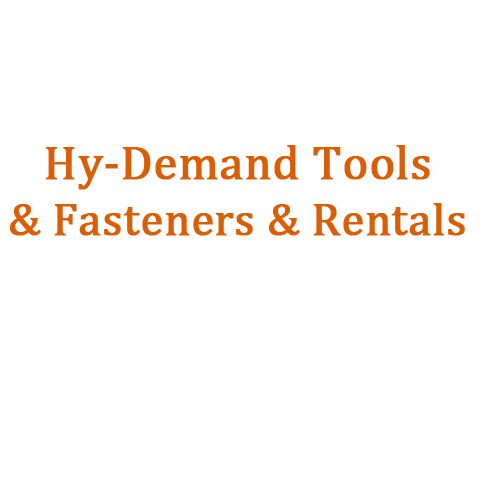 Hy-Demand Tools & Fasteners & Rentals is proud to serve our local area which includes Centerville, Charlotte, Waverly, Dickson, Bon Aqua, Lyles, Fairview, and Hickman, Dickson, and Williamson Counties. 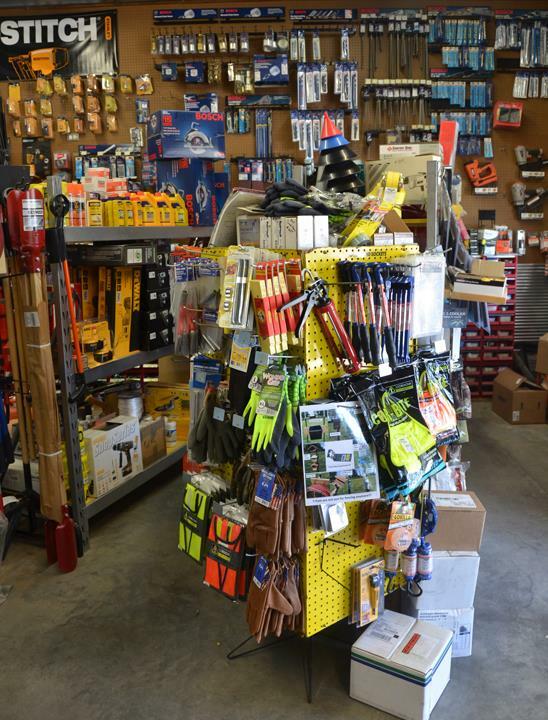 We specialize in Construction Tools, Lodge Cast Iron Cookware, Metal Roofing, and Fasteners since 2003.